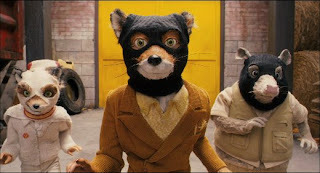 ok, so i just posted on the fantastic mr. fox, but i'm on a roll. this is a very exciting week for us. as i'm sure you all know, lost comes back on this tuesday. we love (LOVE) lost. it's been so long since the last season ended, but we did watch the last two episodes of last season. then, of course, we'll get caught up by watching the "catch up" episode that's on right before the first new episode. i'm really sad that this is the final season. i'm one of those people who could have watched lost for several more seasons, but i suppose i'm one of the few who feels this way. 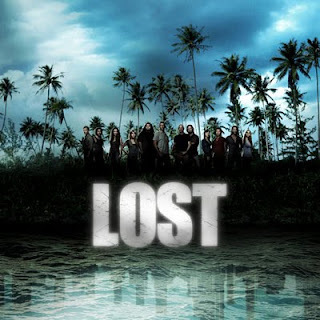 anyway, if you haven't watched the first 5 seasons of lost yet, you still have about 48 hours. if you take off work/school and don't sleep, eat, go the bathroom, or do anything other than sit in front of the tv or computer, you could still watch enough to get ready for season 6. it's no small task, but lost is worth it. the three of us just saw the fantastic mr. fox, and it was so great. we went in to it not knowing anything about the movie or the book, and it was such a pleasant surprise how good it was. we loved the old-fashioned animation, the cool music (they played heroes and villians and then the "love" song from the animated robin hood movie--to just name a few cool selections), the interesting characters, the feeling of "when on earth is this supposed to be taking place," and the witty dialoge. i don't often see a movie that i feel like i could just gush about or want to own, but this is definitely one of them. if you haven't seen it, i'd highly recommend it. 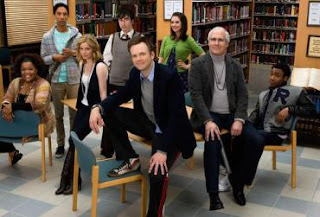 b and i have really been enjoying community since it first came on the air in the fall. i feel as if no one watches this show though. or at least that not many people do. brian has asked some of his classes about it, and he does have some students watching it. but i have yet to talk to someone who watches it. it's so funny though. i've even listened to it online while working, and it's almost just as good to just listen to it. so, anyone out there who's into it? 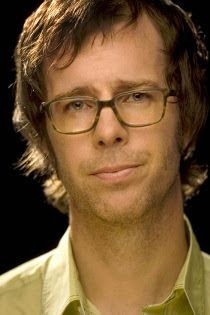 two nights ago i was lying in my bed completely asleep and had a dream that i was hanging out with my good buddy ben folds. in the dream i knew that was pretty cool, but it also seemed quite normal. i don't really know why i dreamed about him (i hadn't been listening to his music right before i went to bed or anything), but he seemed as cool as i've always imagined he would be.